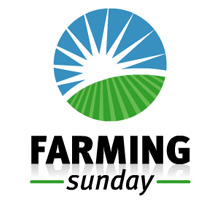 Farming Sunday can be found on SKY Digital 253. Sky visited Park Hill Training and filmed a rodenticide course taking place to highlight the current change in legislation to their viewers. Just to recap, the HSE stated that as of 1st June 2016 a certificate of competence must be achieved by anyone wishing to buy professional rodenticide bait, not including fumigants. Farmers who are part of a farm assurance scheme have an extended period to complete the qualification, for more details the HSE bulletin can be found here. This updated legislation means that professionals are continuing to protect people, wildlife and the environment.